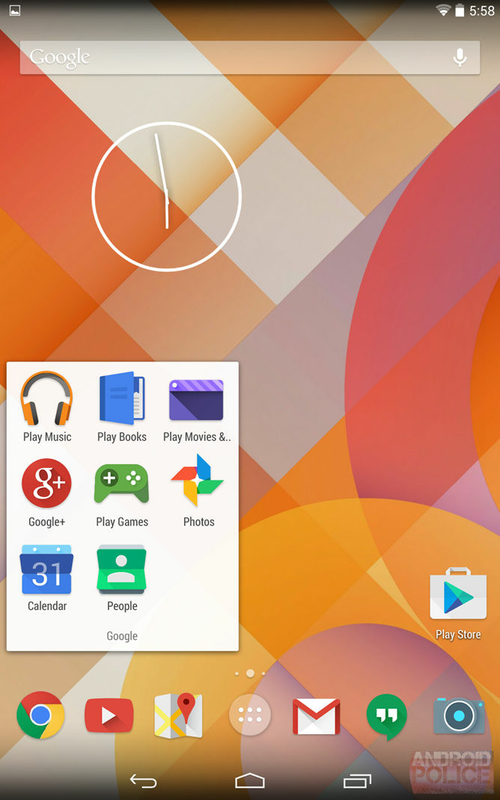 According to rumors Google's Android app icons may get a redesign called the 'Moonshine' revamp. According to reports, Google will be redesigning its icons for Android. The new icons will support a flatter look and will be more organized. The redesign will make Google Android app icons to resemble their web counterparts. The revamped icons are expected to debut at the Google I/O in June. Android Police has reported that the new style, is being referred to as "Moonshine" and would see Android icons having a flatter appearance, with shadows following prominent elements. One of the sources of showcasing the new icons appears on a Google Partners page on the desktop-based web. 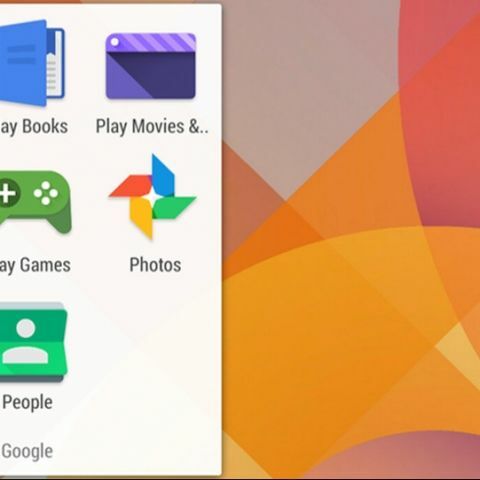 According to reports, Google Play Books, Play Games, Play Movies, Play Music, Gmail, YouTube, Play Store, Chrome, Hangouts, Photos, Google Maps and more are getting the new look. Developers may also have to change their icon design language if they want their app to feel native to Android. What is Google building its new OS, Fuchsia, for? What is the extension of android apps? .apk is the extension for android apps. how to do porting of apps?